The internet has taken away the need for some forms, but a business must still maintain its professional image for those times a hard copy letter is necessary. 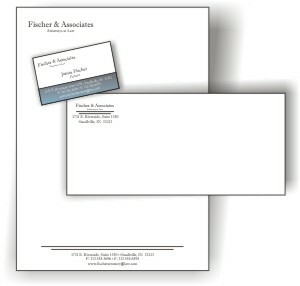 Send that important correspondence on impressive paper in a matching envelope, for less than you might expect. Keep your image consistent between stationery items and your business cards...let the Lancer Ltd. graphics department help you with your design needs.